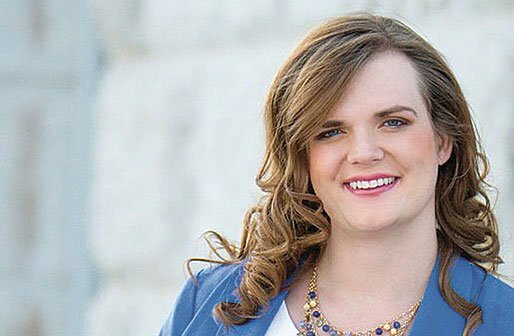 This year we chose a local now known nationwide as the first trans candidate for the United States Senate. We chose her, not necessarily because she ran, but because she showed our community that a cashier from Taylorsville can make great change. To us, a Person of the Year is an individual or group of people who make the greatest impact — for better or worse — on Utah’s gay, lesbian, bisexual, transgender and ally community. We believe Snow’s impact was to instill hope and a sense of possibility into anyone who paid attention to the race. To run against an incumbent senator, who has the power-brokers and money behind them, is to put yourself forth for judgment from the million-plus voters in the state. Not only did Snow do that, but she did it eloquently and with poise. She brought light to issues that are rarely spoken in a state where candidates of all sides attempt to show how conservative they are. Pay equity, marijuana legalization and clean air were issues brought by Snow to Utah voters — a feat in and of itself. To do so while being a member of a marginalized, misunderstood and much maligned community shows the stuff of a person of the year. Comments from some of those who nominated her perhaps say it better than we can.